⇒ Deli display refrigerator I7 THEA is with the Ventilated Cooling System which can cool down the showcase fast and efficiently. 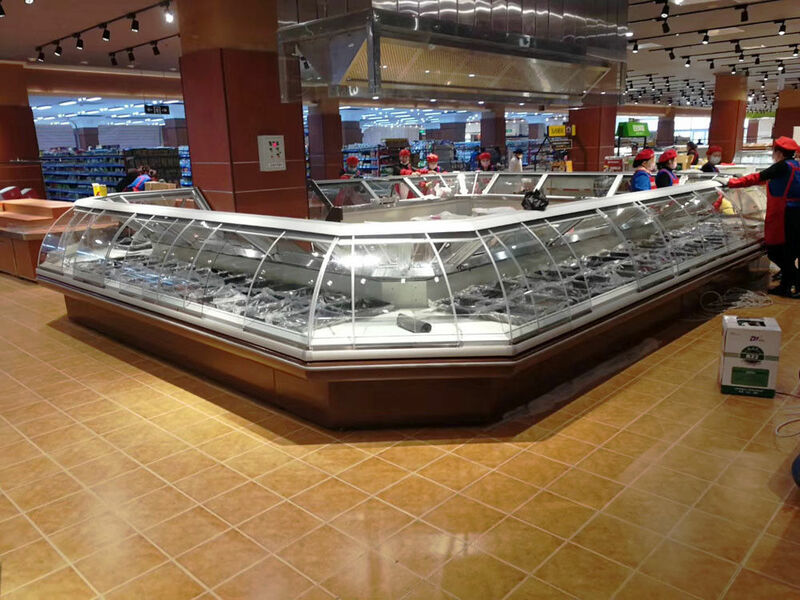 ⇒ Deli display refrigerator I7 THEA is instealled with the Remote Copeland Scroll Condensing Unit, which can provide powerful cooling capacity to freeze the showcase to -2℃, which is the best temperature for fresh meats. 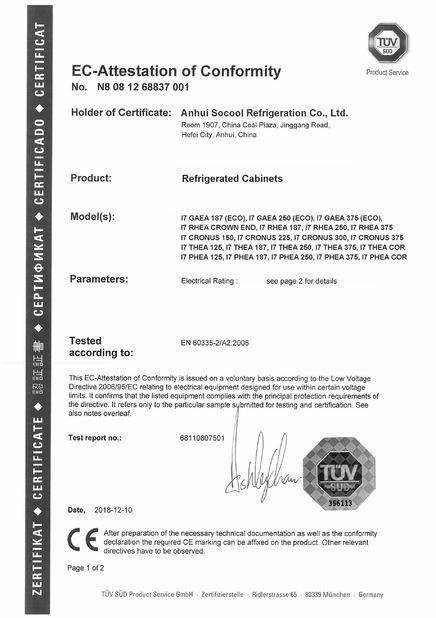 ⇒ Deli display refrigerator I7 THEA is equipped with heater defrosting system because its cabinet temperature is as low as -2℃, the standard off-cycle cannot defrosty all the ice in the evaporator. 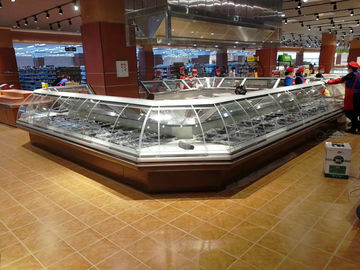 ⇒ Deli display refrigerator I7 THEA covers different lenghts, 1250mm, 1875mm, 2500mm and 3750mm. 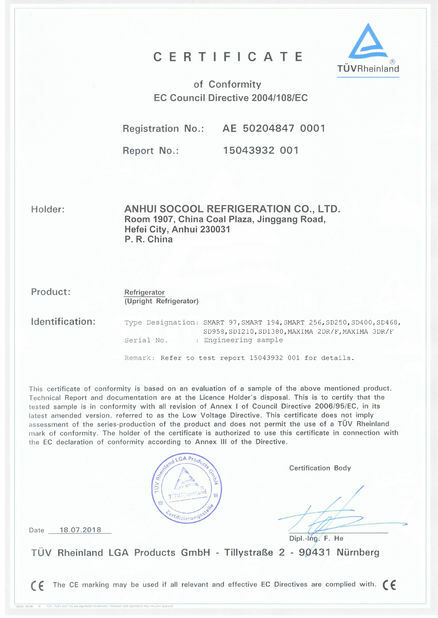 And every unit can be seemlessly combined together to make a longer display refrigerator. Stand Base and Pier Foot both available.